1. It review arrangements for institutional credit for agriculture and rural development (CRAFICARD), as set up by the Reserve Bank of India (RBI). 2.It looks after the development and the working of the various industries such as cottage industry, small industry, village industry, and other rural industries, as an apex development institution. The aspirants had applied for the posts and had appeared for the Phase I (prelims) exam on 15th May. The bank has declared the prelims result, and the qualified candidates have appeared for the mains exam on 12th June. The entrance exam was held successfully on 12th June at various centers. The candidates in huge number had appeared for the exam and had successfully written the exam. The candidates who had given the exam are now waiting from so long for the result of the said examination. Candidates would be surely in a great panic, and various questions would have been popped up in their mind like about their performance in the exam, their total score, etc. But now as per the information received, the result of the conducted Grade `A’ (RDBS) and Manager in Grade `B’ (RDBS) Main Examination has been released today. The candidates who had appeared for the mains exam can check the results from the official website. Now the bank has declared the results on the site. The list of selected candidates have been chosen for the interview has been displayed on the official website. Click on the tab “Career”. 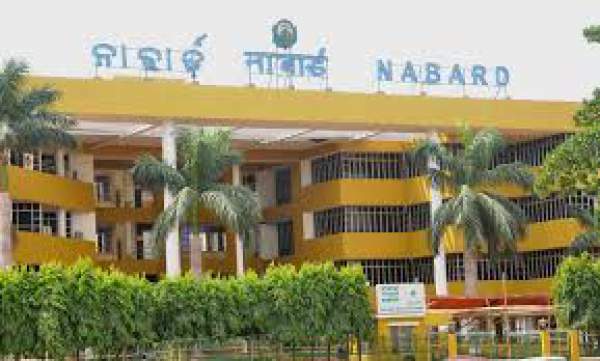 Click on NABARD Phase II Result 2016. The names of the selected aspirants in list format will be displayed on the screen. Save/ Take a printout for future purpose. Stay tuned to The Reporter Times for latest government jobs and updates. Don’t forget to share it with your friends and fellow mates to let them know. We wish you all the very best for your results.